The object, secretly referred to as THE ANTIQUITY, is rumored to possess supernatural powers. 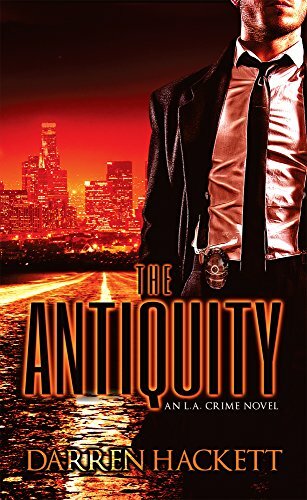 LAPD homicide detective Jack Sheridan is skeptical… until his hunt for the killer leads him deep into a world of dark forces, shadowy characters and unexplainable incidents. The murder of a popular university professor unearths a mystery involving a 2,000-year-old religious relic stolen by Nazis during WWII.